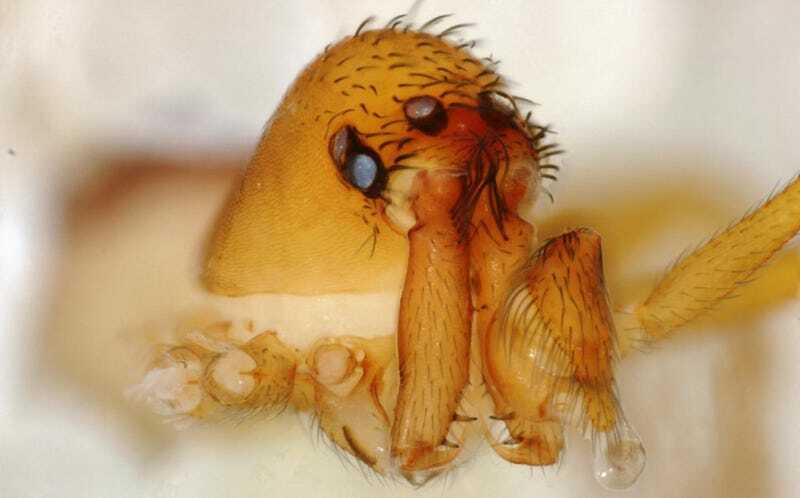 Trap-jaw spiders hunt by sneaking up on their prey and rapidly snapping their mandibles shut, but scientists weren’t entirely sure about the mechanics involved. Using high-speed video, researchers from the Smithsonian’s National Museum of Natural History have chronicled just how these spiders manage such an impressive combination of power and speed. The details can now be found in Current Biology. 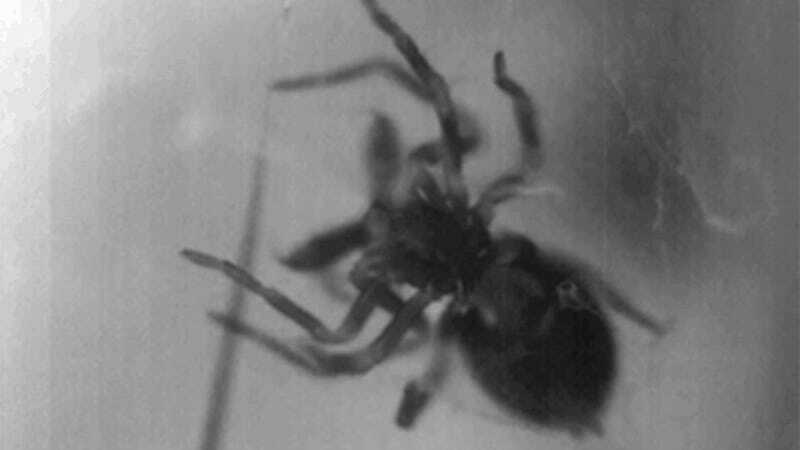 Trap-jaw spiders belong to the Mecysmaucheniidae family. They’re native to New Zealand and southern South America, and they spend most of their time on the forest floor searching for prey. Wood and her colleagues captured high-speed videos—as high as 40,000 frames per second—of 14 species of Mecysmaucheniidae, revealing a great range of closing speeds. The fastest spider species could snap its mouth-parts shut more than 100 times faster than the slowest species, clocking in at a blazing 20 miles an hour. A kind of rubber-band like movement enables the whipping motion, but the researchers aren’t sure where all the energy is coming from. The power produced by the spiders’ muscles aren’t enough to produce the high-speed snap. The researchers speculate that other structural mechanisms must be responsible—but they’re not entirely sure what that is. But whatever it is, it’s releasing stored energy in a way that’s amplifying the power. The researchers are currently conducting a follow-up investigation to learn more.